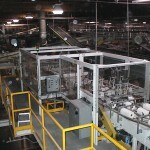 Pack Air, Inc. is a 2nd generation family business founded in 1984. 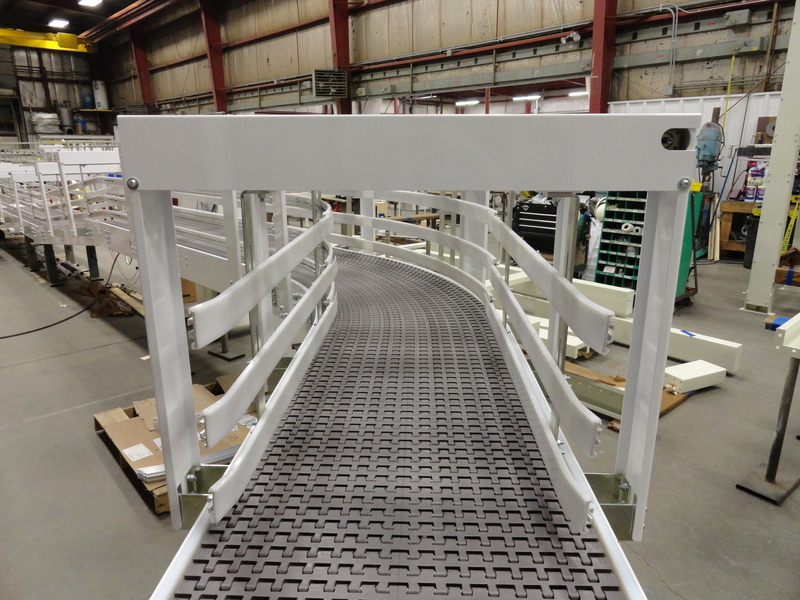 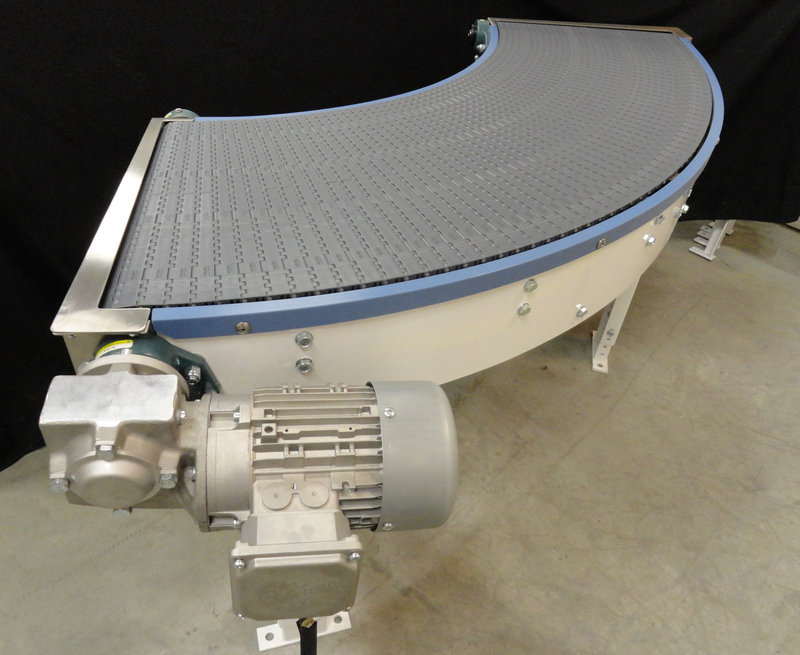 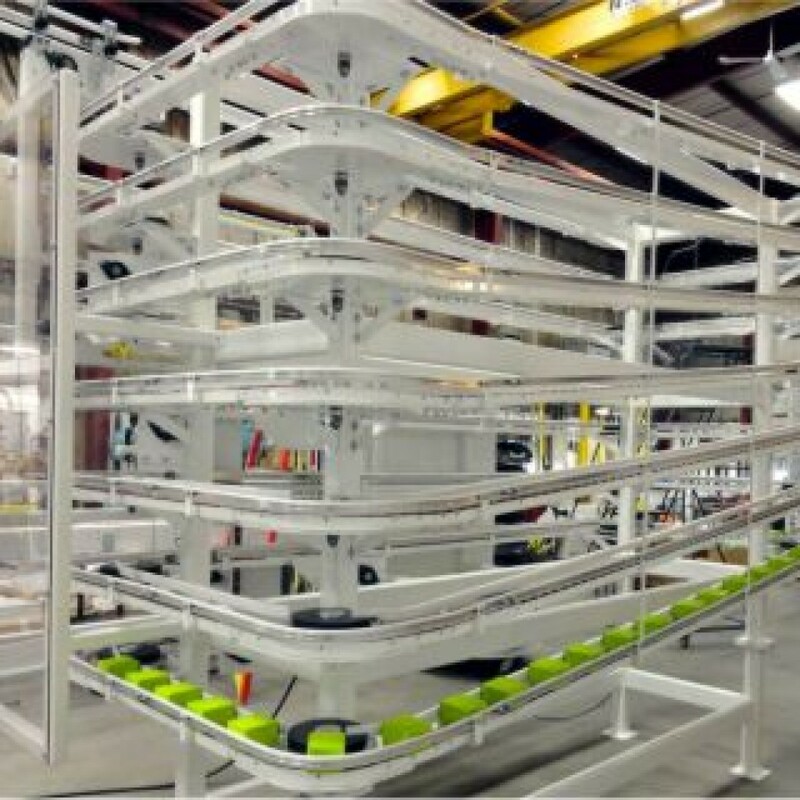 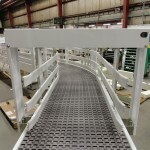 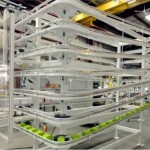 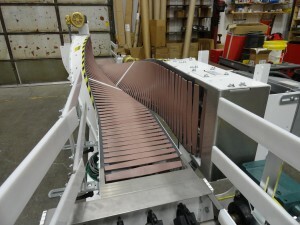 They design, manufacture and integrate custom conveyors and product handling devices. 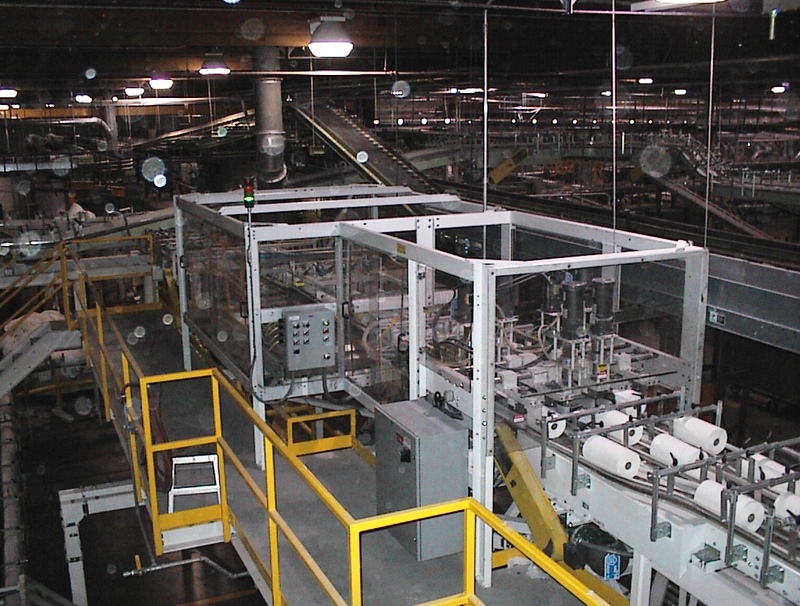 Pack Air, Inc. specializes in consulting with their customers to understand their unique challenges and deliver customized solutions that improve the efficiency and capacity of their production lines.